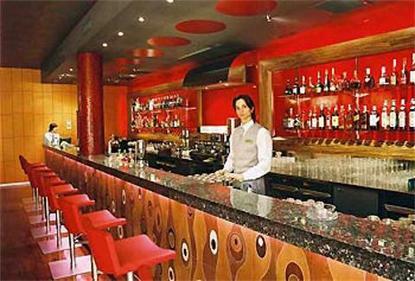 The Best Eastern Black Sea Hotel is located in the city centre. It has 207 one and two bedded apartments. It is only 10 minutes walk from the hotel to the railway station and it is very close to one of the city beaches. The hotel is in a modern 11-storey building and on the ground floor there is a bar and restaurant night club post office and newspaper stall souvenir shop service bureau hairdresser exchange office. Visa American Express and cash are accepted in the hotel. The hotel also features protected parking. It is possible to rent a car with a driver. International fax service is available upon request. The rooms are equipped with either a bath or a shower. Each room has a modern interior TV minibar and phone. Room service is available round the clock. Chambermaids will take care of your clothes and they will do their best for the guests to feel at home. Comfort and top-quality service will never disappoint you.